Scope creep is inevitable. Sometimes the best we can do is just manage it. I remember one project in particular that I worked on. The project was for BellSouth. BellSouth was rolling out Oracle’s customer retention management software (CRM). This was a worldwide project, and teams were sent everywhere. 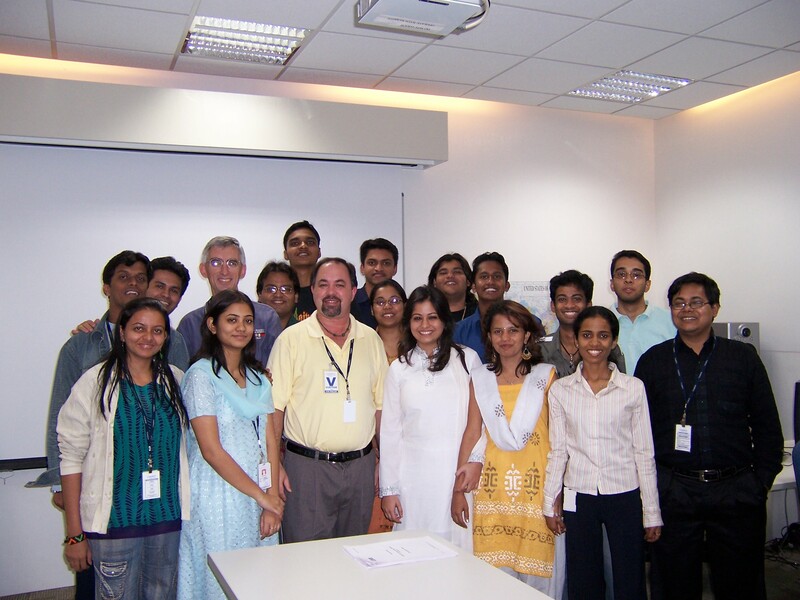 My team, sent to India, consisted of myself and a co-trainer. We were supposed to visit three cities, Chennai, Hyderabad, and Mumbai, for five weeks each. The first five weeks in Chennai was plagued with a number of issues. 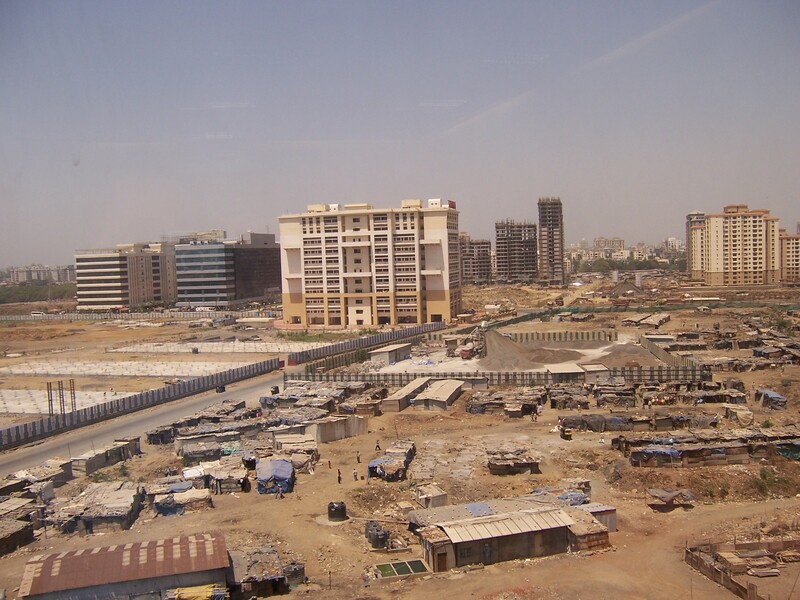 Five weeks into the roll-out, when it was time to move to Hyderabad, some of the team quit. Once I arrived in Hyderabad, I was joined by the new co-trainer Roger, and two trainers who lived in Hyderabad. The first week in Hyderabad was spent training the trainers, (both my team and the local call-center trainers). Monday of week two was panic day at the facility. A new software application replacing the hard phone had just been introduced facility wide at the Wipro call centers, called Internet phone, and no one knew how to use it. It was not included in any of the Oracle CRM rollout documentation and it was not part of the CRM training. The facility managers called an emergency meeting. They explained to BellSouth headquarters the coinciding roll-out of the web based phone software was causing issues and the entire program was stopped for two weeks. Roger and I were asked to develop the two additional training modules for the facilities in Hyderabad since we were in India and could not move forward until the training materials were developed. Those modules were Internet phone for managers, and Internet phone for associates. A week later the new modules were ready and we spent the following week training the managers and then the employees how to use the new web-based phone instead of the phone on their desk. Once the training was complete the regular program of rolling out and training the call-center employees on using Oracle CRM. We finished the four weeks of training in Hyderabad, and the team of four moved to Mumbai where the program continued. Except for the two weeks extension that was required because of the Internet phone disruption, the program completed on time and within budget. It turned out to be the project of a life time. What would I have done differently? Well setting expectations better could have helped a lot of the startup issues. As a project manager the internet phone scope creep could have been anticipated and planned for by asking facilities, “what construction and changes will be taking place during your projects timeframe?” This advice can be used on your next vacation. It’s the same thing as asking a hotel you are booking your vacation at if there is any construction going on that might affect your trip. That sounds like quite a project and an amazing trip! I can imagine the anxiety and frustration of the employees who had their old phones taken away and were given something new to use but never shown how to use it. I agree with you that further analysis should have been done to identify any risks or issues that could have affected the rollout of the new software. According to Portny et al. (2008), the newer the technology or work approaches that will be used with a project, the greater the risk. Open and continuous communication helps the project manager and project team to avoid setbacks like the one experienced with your project (Laureate Education, n.d.). When project managers encouraging feedback and collaboration amongst team members it also ensures that productivity is maintained, and it prevents the project schedule from being affected (Wadei, 2017). Had the project manager for your project had the proper tools in place to identify, communicate, monitor, control, and report risks, it could have helped the project team to proactively manage the risk of the new web-based phone software being rolled out simultaneously or identify opportunities to improve the project’s outcome (Wadei, 2017). For example, including training for the associates on how to use the new phone software. Portny, S., Mantel, S., Meredith, J., Shafer, S., Sutton, M, and Kramer, B. (2008). Project Management: Planning, Scheduling, and Controlling Projects. Hoboken, NJ: John Wiley & Sons, Inc.